This is our 5th year sponsoring the Healthy Youth Coalition’s Color Blast 5k Run, and each year is more fun than the last! 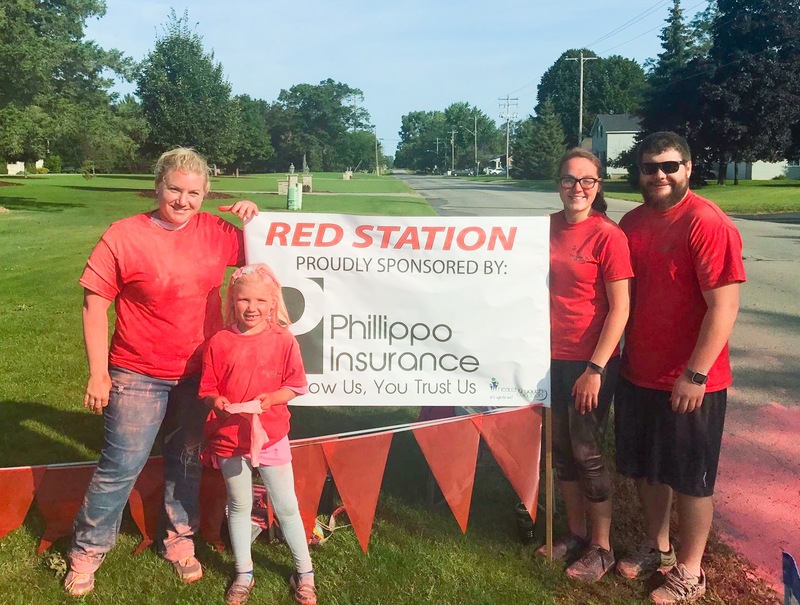 We sponsored the red color station this year, brightening the day of nearly 100 participating runners in the process! This entry was tagged Community, Giving. Bookmark the permalink.